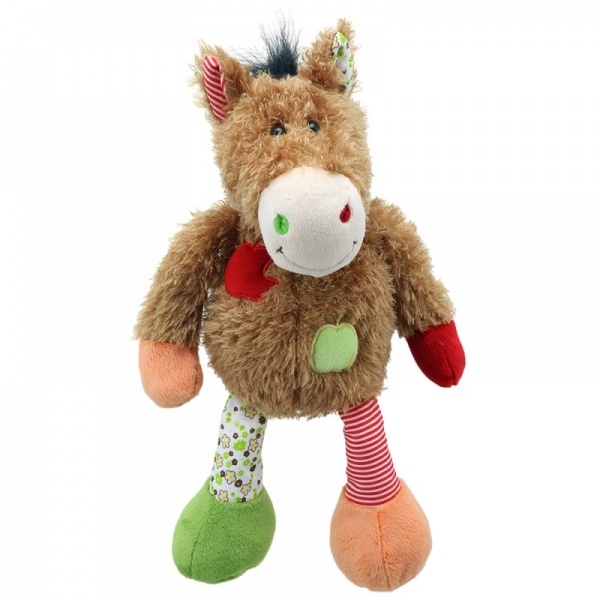 A wonderful super soft quality made Wilberry toy which will appeal to both young and old. It is just waiting to be cuddled and played with. Approximate Height is 32cms. Suitable for aged 12 months and above. Once you have received your Wilberry you can download a certificate and give it a name. Take your Wilberry on adventures with you and send us a photo for our facebook page.